I’m hanging out with my God Sized Dreams friends today! I would absolutely love it if you click on over here and join me! 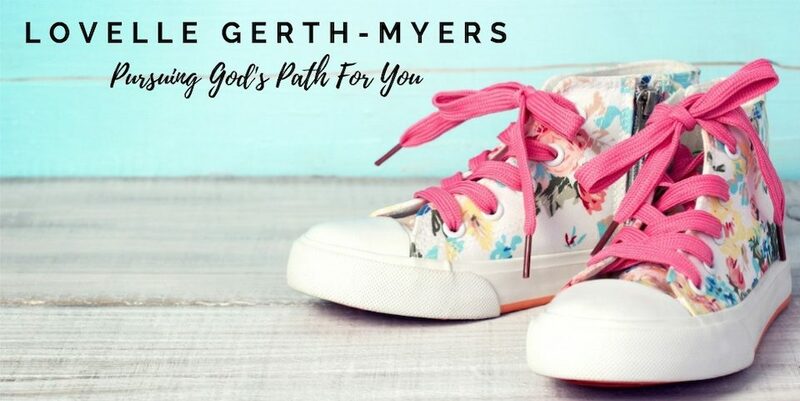 This entry was posted in Dreams, God Sized Dreams, Seeds for Your Soul and tagged Dreams, seeds4yoursoul on May 24, 2017 by Lovelle Gerth-Myers. Lovell your words so hit home! Your post has so help me to keep trusting even when I’m in such doubt as to whether HE will come through!! I love your testimonies and your story! And I love you! You are so precious! He will lead you as you lead your little one! !